The information was revealed this Friday (15) by the authority’s chief executive, Norman Chan, quoted on Geek Empire through an article published by Brian Cohen. 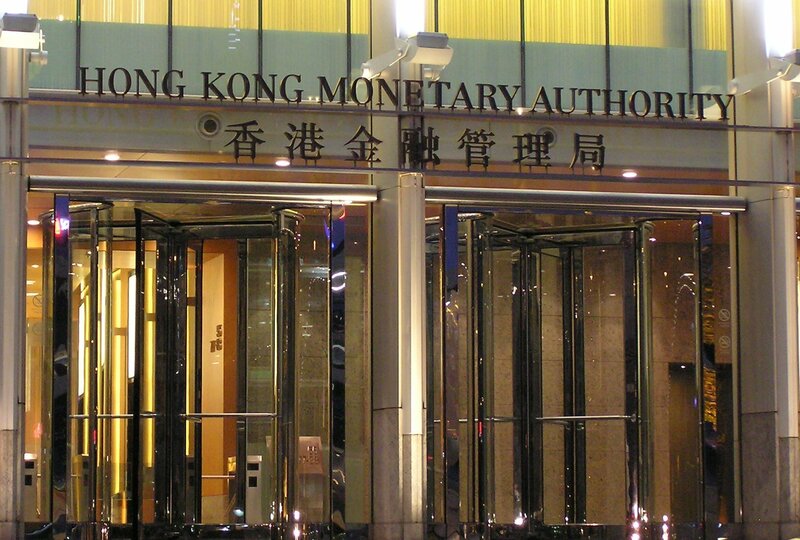 While this Hong Kong institution has the responsibility of “promoting the stability and integrity of the financial system, including the banking system”, it won’t be tackling Bitcoin regulation. According to Norman Chan, the term money is not appropriate when describing a virtual good such as Bitcoin, which is deeply affected by price fluctuations. The authority’s chief executive says cryptocurrency “is not stable as a medium of payment”, although there are people investing in it, the site Takung.cn reports. 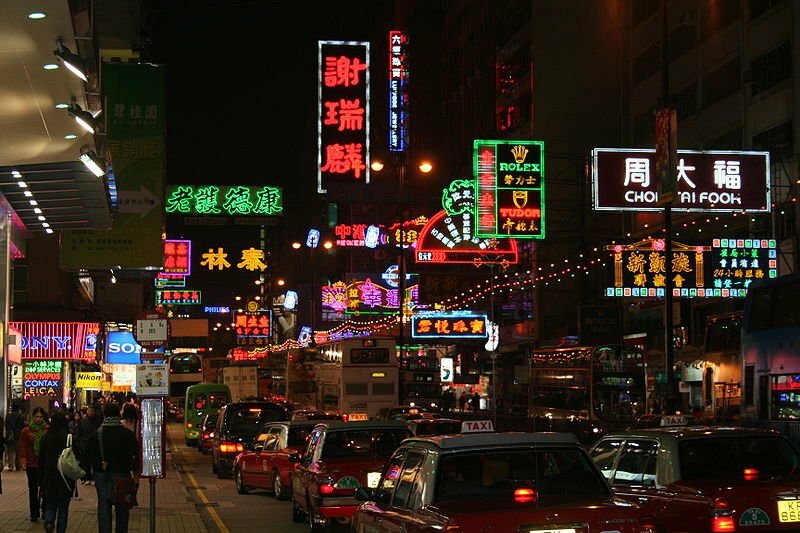 HKMA believes that Bitcoin’s use is not generalized in Hong Kong, but guarantees the authorities have been monitoring how people use it, as well as its value. Despite this announcement regarding regulation, the authority is still paying close attention to regulatory requirements and other relevant developments in other countries. The article published by Takung.cn also makes a reference to the recent case of the trading platform GBL, which vanished from the internet and took all the money from the investors. According to the site, the “Hong Kong regulating authorities must take measures to avoid a snowball effect” in cases like this.